The Patagonia Down Sweater Vest is the tip of the iceberg considering all the outdoor clothing offered on the Patagonia website. 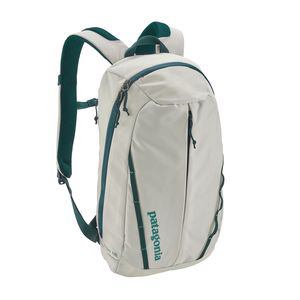 The Patagonia Atom Pack is among a wide variety of backpacks, sleeping bags, duffles and other outdoor gear to check out. 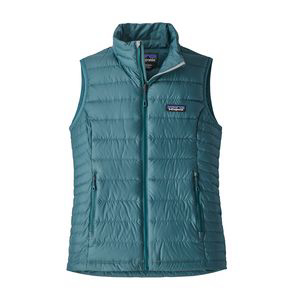 Choose from eight colors of Patagonia’s classic Down Sweater Vest, a lightweight wind-proof vest that’s durable and warm. This stylish vest keeps you warm for just about any outdoor activity including birding field trips, or just a quick refill of the feeding station. You can also wear it inside a larger coat during the coldest weather. It’s made with a 100 percent recycled polyester rip-stop shell and 800-fill-power goose down. This classic down vest is one of hundreds of clothing and gear options Patagonia offers to birders and other outdoor enthusiasts.